Wow! 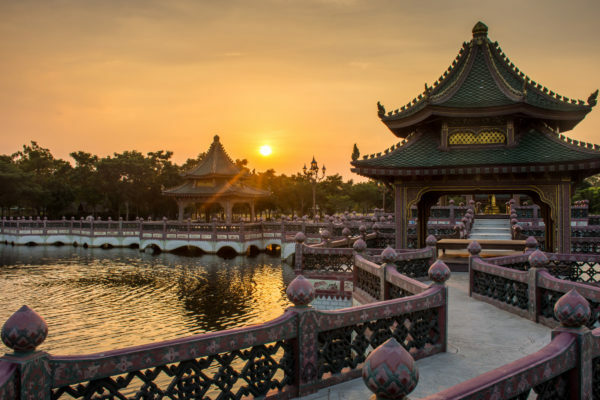 We just found a really cheap flight-deal on Momondo for you guys 🙂 For only 2477 DKK you can fly roundtrip to the capital of China, Beijing! The flights are from Copenhagen to Beijing with SAS and Air China. Included in the price is one piece of checked luggage (23 kg) and one piece of hand luggage (8 kg). Beijing has amazing sights to offer! Visit the Forbidden City, the Shichahai Lakes, the Emperor Hotel Bar, the Hutongs and many, many more! There are many dates available from November – April, like we’ve listed below. Click through the links and see if you can find a date that fits with your schedule. If you’re looking for hotels in Beijing, we recommend Booking for the best deals. Let’s go to the Beijing deal! Sign up for our Newsletter, and don’t miss anymore deals. You’ll be the first to find out about our Beijing bargains!